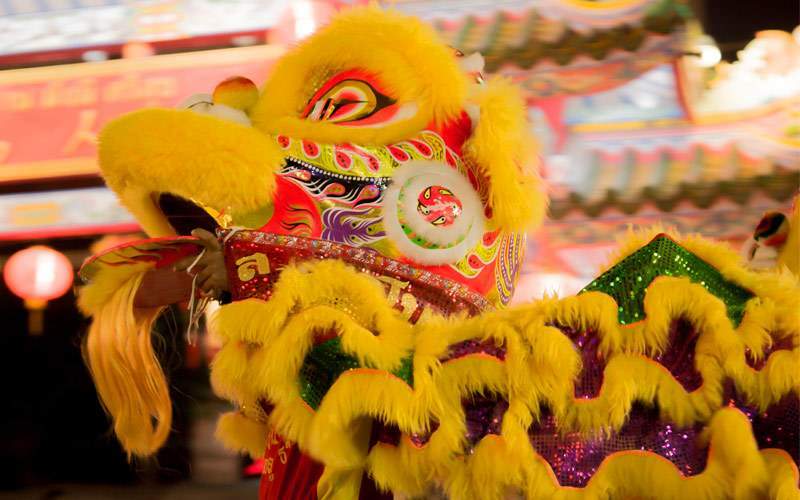 China is filled with centuries of history, culture and traditions. 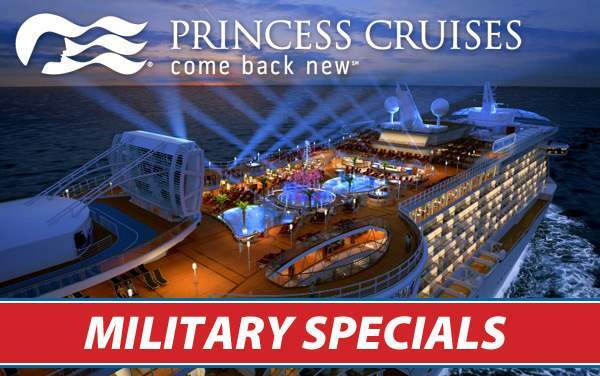 A cruise to China with Princess Cruises is sure to be one packed with amazing experiences where you’ll uncover the fascinating stories of dynasties, view coveted gems and hear stories about war and peace. 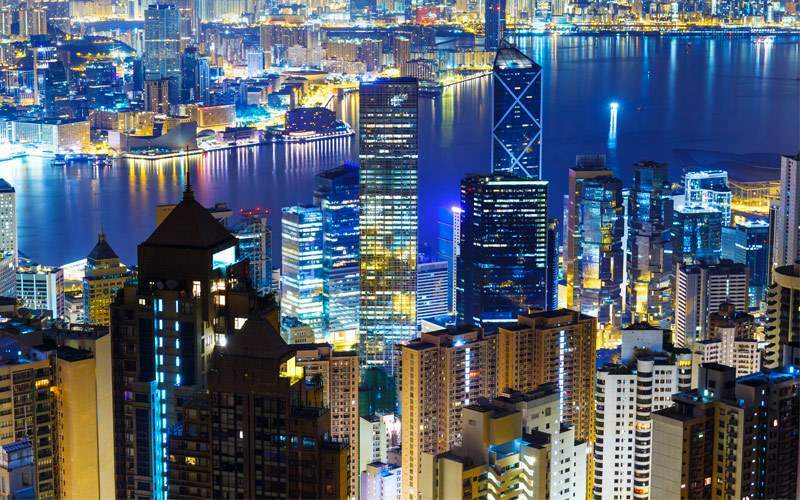 A trip to this country may include stops in Beijing, where you can see the Forbidden City, or Shanghai with its famed Bund waterfront district, or the ultra-modern Hong Kong, which was controlled by the United Kingdom for 156 years. 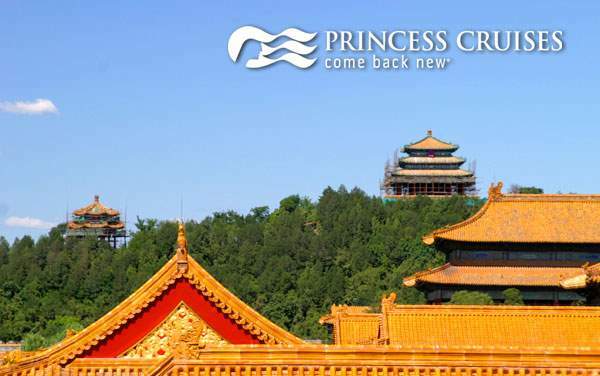 China is a country on the lips of many these days, and there’s no better way to get insight into this striking culture than to visit for yourself with Princess Cruises. 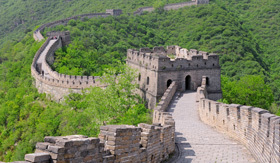 The Great Wall of China is one of the most well-known sites in the world. 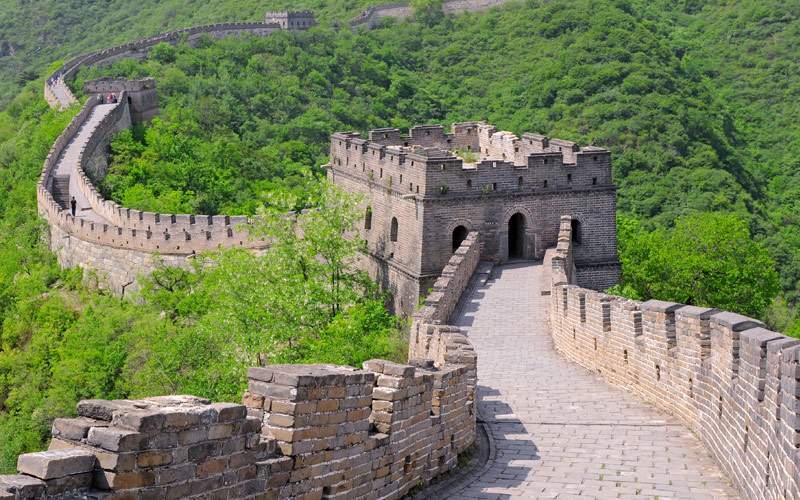 This wall is actually a series of fortifications that protected the Chinese from their invading Mongol neighbors. On this excursion you’ll take a tour of one part of the wall with time for pictures. Visit the Shanghai Center Theatre to see Chinese acrobats, some as young as six, perform amazing feats that will leave you in awe. 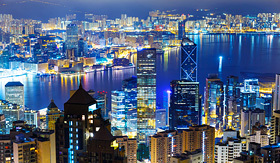 Hong Kong is a very modern city so you’ll want to uncover the nightlife here. 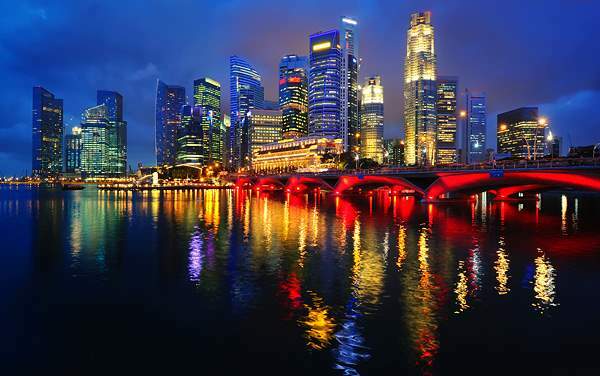 On this excursion you’ll watch the Symphony of Light, where 33 buildings along the harbor are lit up to the rhythm of popular music. 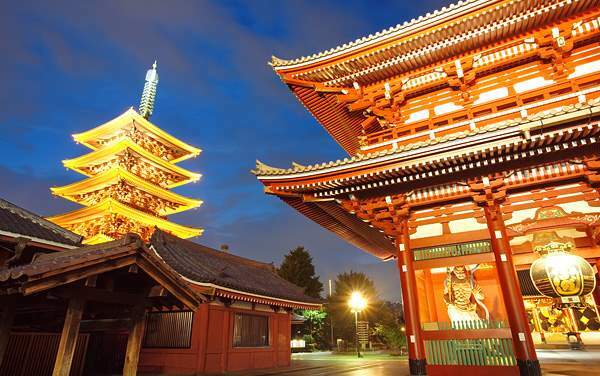 You will also stroll through the night market and enjoy an 8-course dinner. 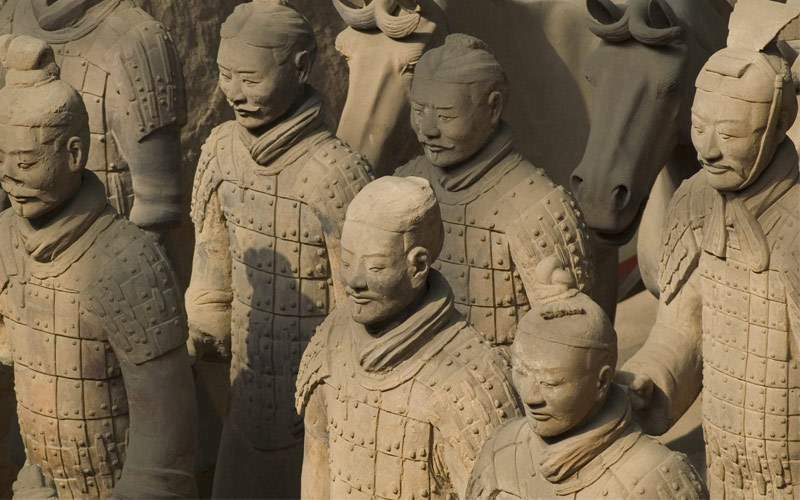 This is a four day break from your cruise, where you’ll take a maglev train and a plane to visit Xian, where you’ll see the Museum of the Terra Cotta Warriors. 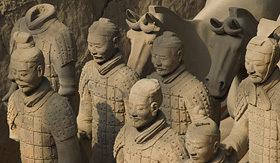 These clay soldiers were built centuries ago and discovered in 1974. 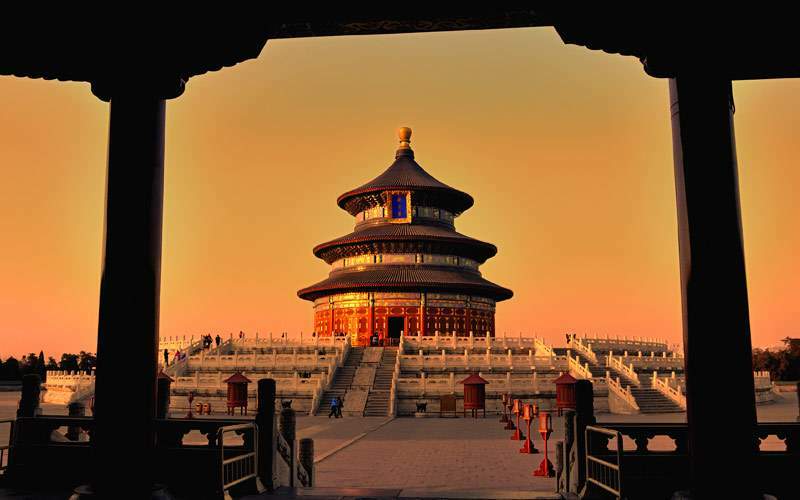 This is a full day of exploration that includes stops at the Kaiyuan Temple, with its 120 feet high twin pagodas. You’ll have a traditional Chinese lunch and visit Tumen Street, which was once a place where people from other Asian lands would ship Chinese goods back home. 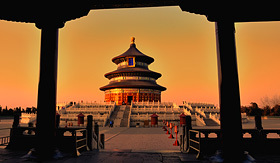 The Forbidden City is a giant complex of palaces and pavilions. 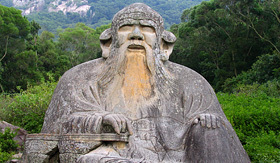 On this excursion you’ll learn about the Ming and Qing dynasties and see their rich treasures. Next up is Tiananmen Square, a space with enormous history and the site of several political demonstrations. 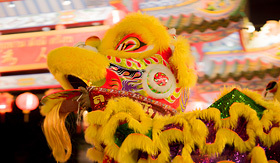 View our photo gallery of China cruising photos from Princess Cruises. 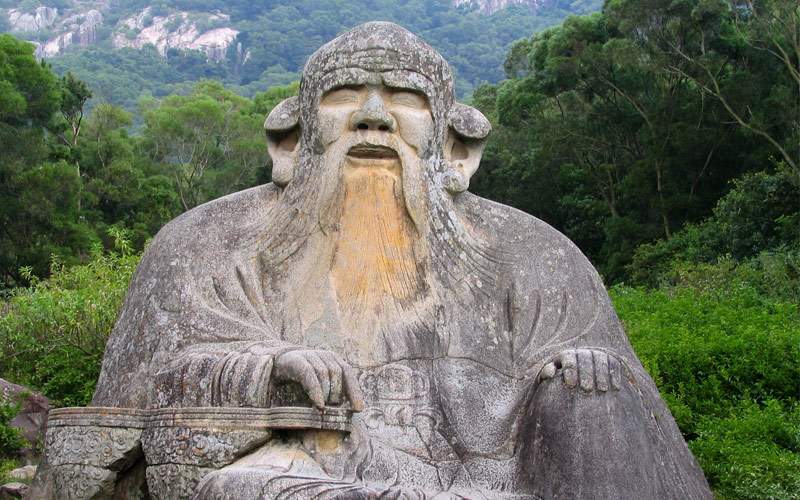 From majestic landmarks to mystical traditions, China provides a lot to discover. 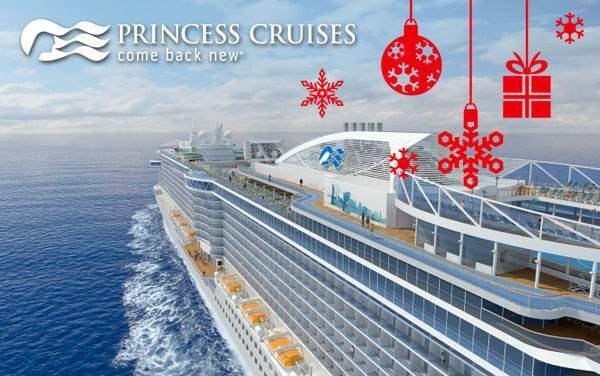 Remember, this gallery is only a taste of the experiences waiting for you on a Princess Cruises China cruise vacation.